It is never easy for senior citizens to give up their driving privileges. 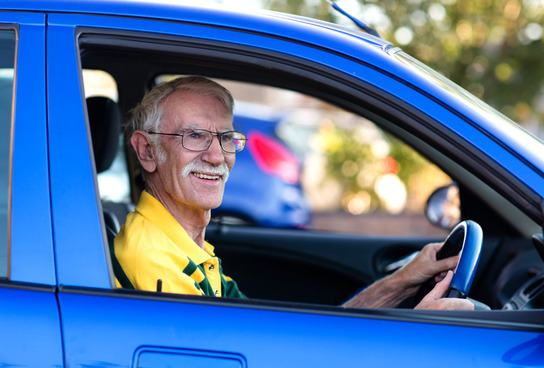 After decades of hard work and a lifetime of experience, relinquishing the ability to drive can seem unfair and frustrating. Also, relying on friends, family and public transportation can be inconvenient. Unfortunately, a disproportionate number of fatal accidents involve elder drivers. According to the Centers for Disease Control and Prevention, an average of 586 older citizens died on the road every day in 2012. Sadly, eve the safest drivers are not immune to accidents. If you or a loved one was injured in a crash with a negligent motorist, contact the Rudolph & Hammond Law Firm. A personal-injury lawyer in Phoenix can evaluate your accident to determine if you have grounds for a claim. You may be entitled to compensation for lost wages, health-care bills and other damages. Call 480-951-9700 to schedule a consultation. You can also learn more about injury lawsuits by visiting USAttorneys.com. It’s no secret that vision is an essential sense for driving, but hearing can be equally important. Motorists must be able to hear car horns so they can communicate with other drivers. Also, they should be able to hear emergency vehicles. As such, senior citizens who drive should have their hearing and vision tested at least twice per year. Also, be sure to wear the appropriate glasses and hearing aids. It’s never too late to start eating a balanced diet and exercising. A healthy lifestyle can have profoundly positive effects on your driving ability. Mayo Clinic reminds seniors that regular exercise will improve flexibility, alertness and reaction time. Rush hour is the most dangerous time for senior citizens to drive. More vehicles and people on the road increase the likelihood of accidents. As such, seniors should avoid rush hour traffic. Elder drivers also should stay off the road in adverse weather. 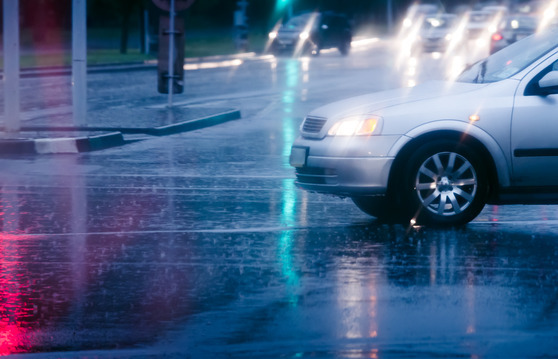 Rain, snow, fog and other conditions can reduce visibility and extend your vehicle’s stopping distance, thus increasing the likelihood of crashing. Accidents can happen when seniors have strokes or heart attacks behind the wheel. Ask your doctor if you are healthy enough to drive. Also, you should never take a new medication before driving unless you know how it will affect you. Some pharmaceuticals cause drowsiness. Ask your doctor and pharmacist if it is safe for you to take your medication before getting behind the wheel. If you were injured in a car crash that another driver caused, contact the Rudolph & Hammond Law Firm. A Phoenix accident attorney will help you fight for the maximum compensation for medical bills, lost income and other damages. Call 480-951-9700 to schedule a consultation.